Reach us over the phone to share what is wrong with your lock or key and we will resolve the problem in the shortest time. Our company, Locksmith Houston Heights, offers a comprehensive range of professional services from door lockset installation, repair and rekey to key repair and replacement. 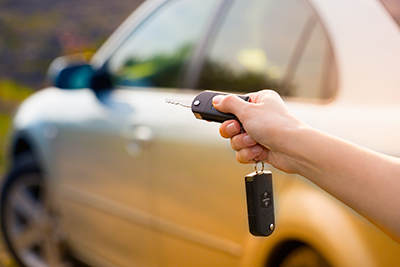 Our specialists work with all types of locking devices belonging to cars, homes and offices. Talk to us right away. 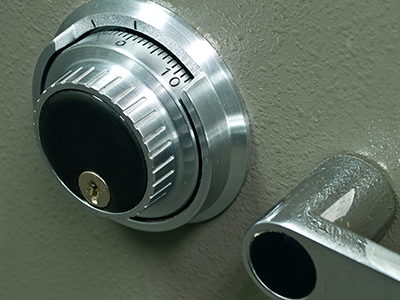 Dial our number to get the fastest lockout opening and lock fix from our professionals in Texas. Our emergency service is available 24 hours a day. It is known for the immediate response and the quick arrival. All issues are dealt with completely on the spot. Get in touch with us without hesitation. Contact us to find out how we can improve the security of your property. 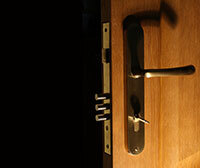 Our expert solutions include everything from lock upgrading to safe installation. Give us a call now!